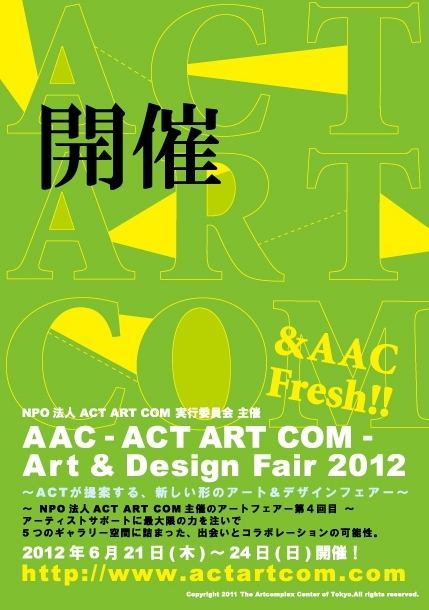 2012.0611　ACT ART COM Fresh!! 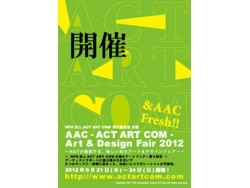 Copyright 2012 Jinen's Art Studio. All Rights Reserved.